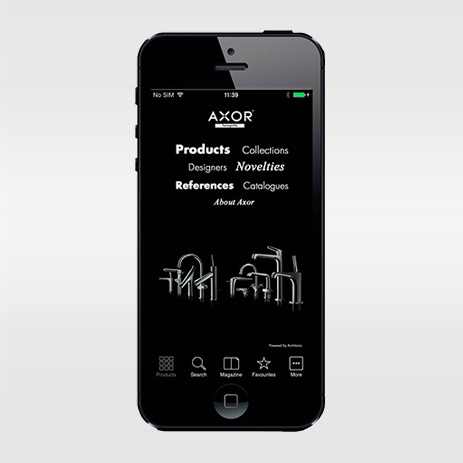 Use the AXOR App to delve into the world of AXOR – interactively, spontaneously and from virtually anywhere. 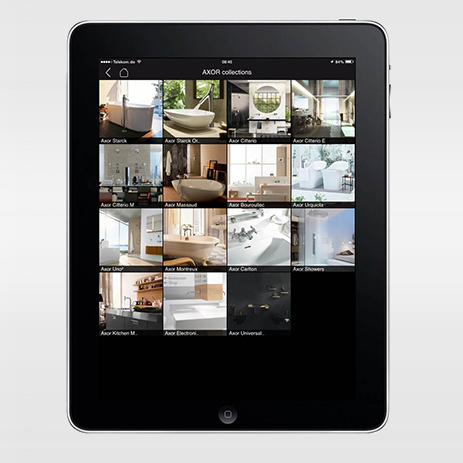 Be inspired by the unique products from the designer brand and show others your favourite products on your iPad or iPhone. 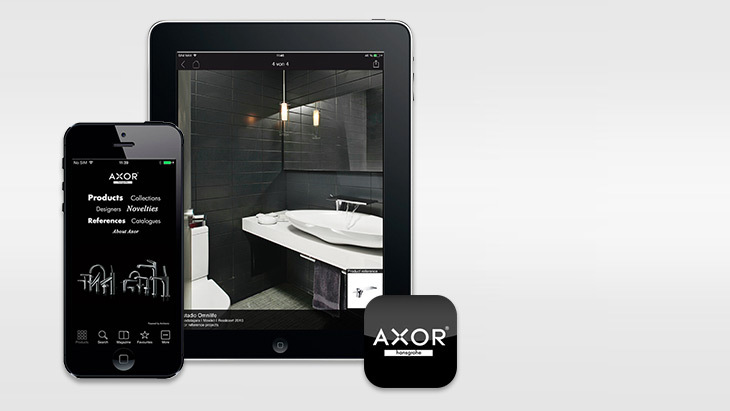 The AXOR App offers image galleries and attractive usage examples from all over the world, provides information about the AXOR designers and other interesting details. Intuitive functions make browsing the virtual catalogue fun – even if you have no internet connection (offline). 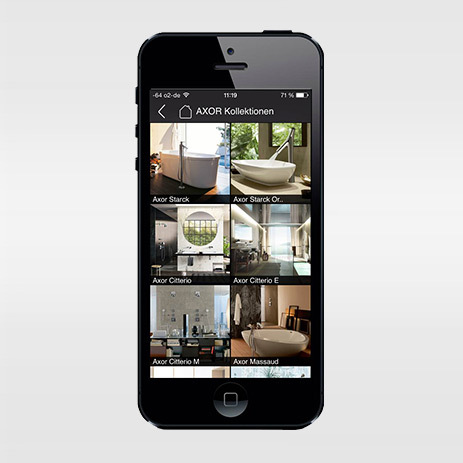 The AXOR App was developed for iOS in collaboration with the online portal Architonic and is available free of charge in the App Store. Everything that you want to know about the AXOR product you are looking for is available on request in the AXOR App, even if you have no internet connection. 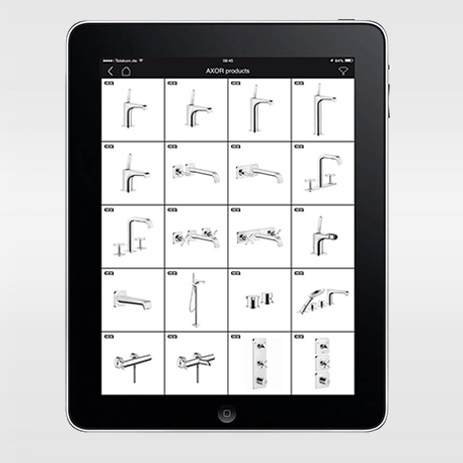 Impressive images of the AXOR collections show products and their variants in detail. Ambience images and references illustrate the impact they have within the room. 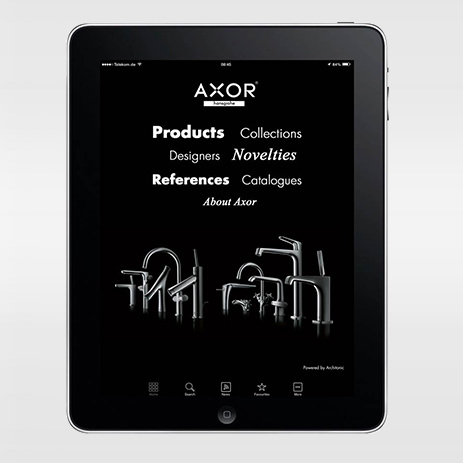 AXOR videos offer inspiration for your bathroom design (online). 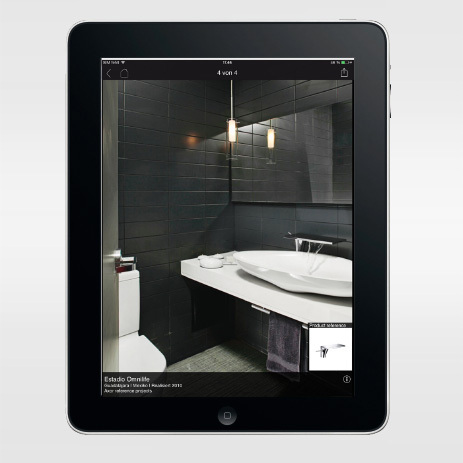 Alternatively, you can download brochures to your mobile device in PDF format. Note down AXOR products that particularly impressed you on a list. 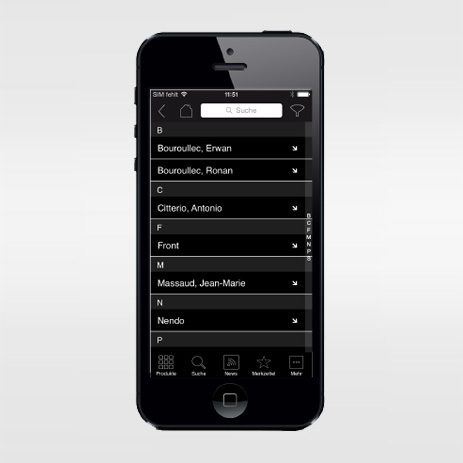 You can e-mail AXOR directly from the AXOR App with any contact requests. Alternatively, you can send selected pages to your contacts. 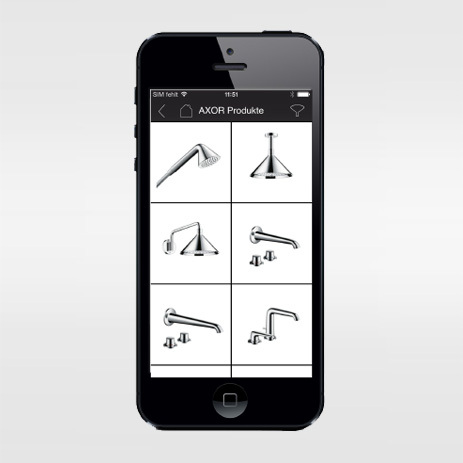 You can use the AXOR App in German, English, Italian, Spanish or French.